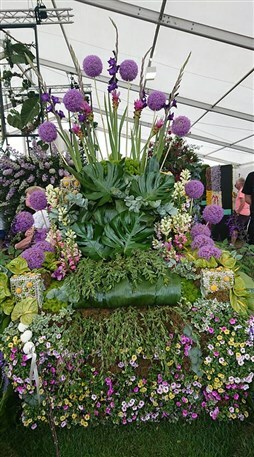 As an avid gardener I absolutely love all of the RHS shows, however Tatton is always a favourite and a must on my annual calendar. While as a traditional show Tatton combines gardens, plants and tools, it also boasts clothing, jewellery and much much more. In fact the list of highlights were endless, not fogetting the Pimms or in my case Prosecco! 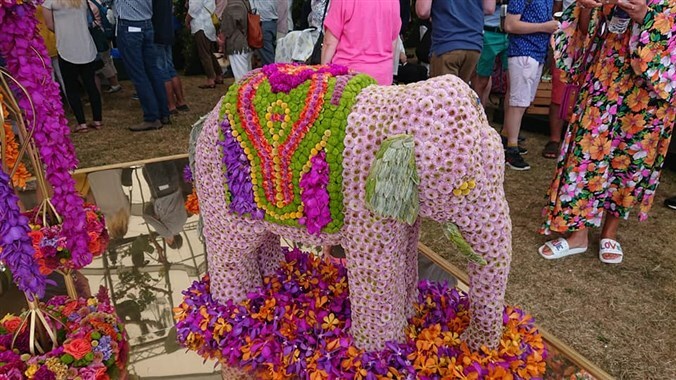 Wandering around the show gardens would not only give the amateur gardener ideas but the professionals as well as. The flower choices, layouts and stylings on display were simply amazing and practical, with a lot of people taking away ideas for their own green spaces back at home. 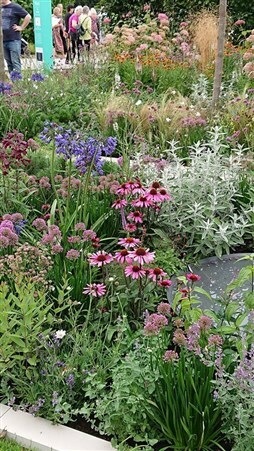 My favourite places would have to be the floral marquee where I was lucky enough to watch Jonathon Moseley at his finest and I subsequently spent a small fortune in the plant pavilion. The journey down was somewhat hampered by an unavoidable crash on the motorway, however our driver was cool, calm and collected and manoeuvred us off and back on the motorway within minutes, avoiding a thirty minute delay. I cannot recommend travelling by coach enough, we were collected in town, had a comfort stop and stretch of legs on the way and arrived in time for lunch. The coach itself had loads of room for all our purchases, however after much deliberation we decided a bench would be a little too big to purchase and travel home with! We will definitely be going next year and are looking at other trips provided by Reays.